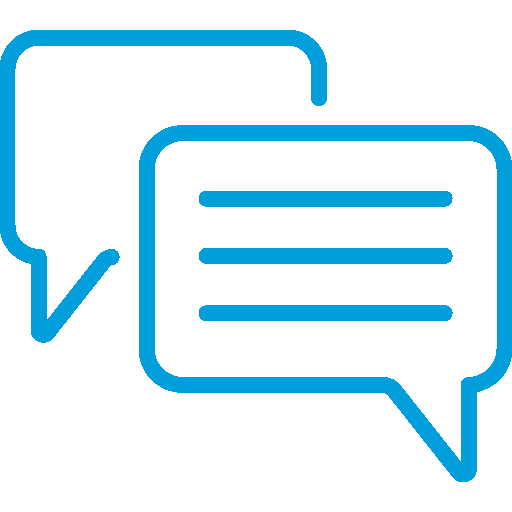 Event name: Moving towards e-government. 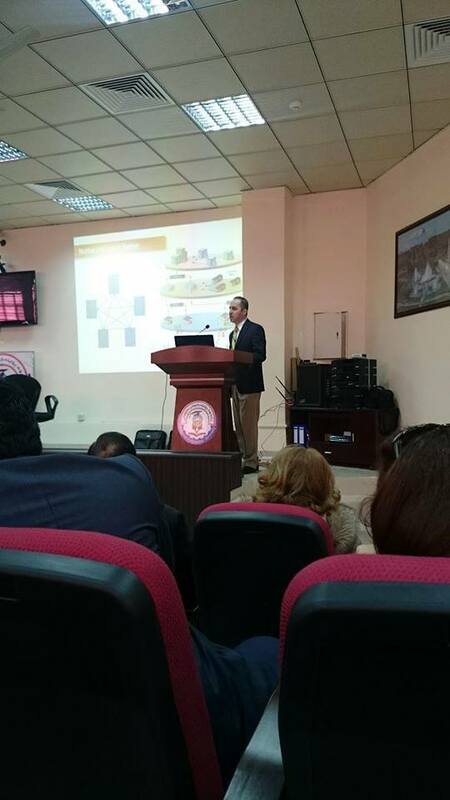 Computer Science Institute hosted a symposium on December 18,2014 at Piramerd hall in Slemani Poly-Technique University for the purpose of moving towards e-government. The president and vice president of Poly-Technique University, Slemani University president, the dean of Computer Science Institute, IT people from companies were among the participants. Avesta Group's CEO has a speech on Infrastructure of E-Goverment.